These economical autofeed pencils feature a shock-absorbing reflex point for comfortable writing control with minimal lead breakage. 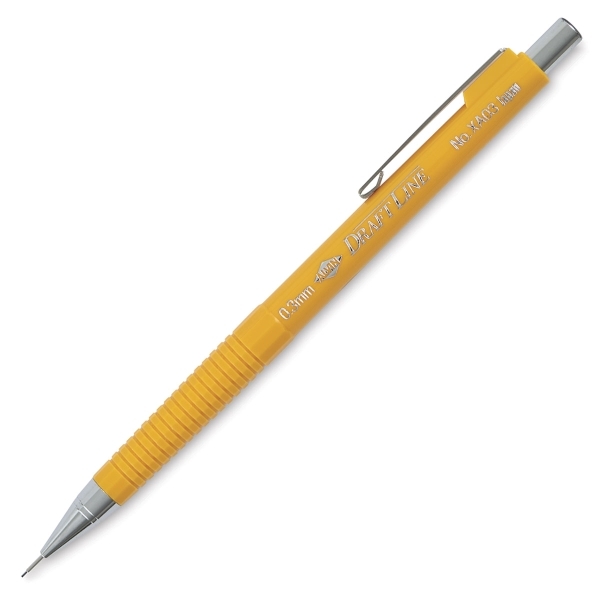 The 4 mm-long stainless steel lead sleeve provides drawing accuracy even with thick straightedges. ® Alvin is a registered trademark.